Arbitration is a way to settle disputes between two parties without going to court. An arbitrator, who is simply an individual with the legal power to make a decision, settles the disputes instead. Arbitration is often used in disputes of a commercial nature, or disputes over disposable property. 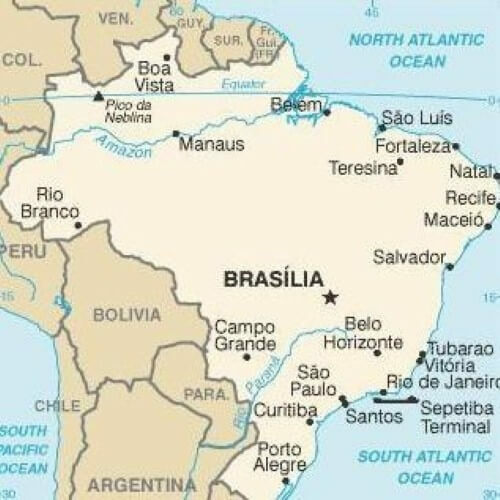 In Brazil, arbitration has been used a lot lately because business has been steadily growing. When a decision has been reached through arbitration, both parties are legally bound to it, and court action will be taken if either falters. Sometimes, arbitration laws are inserted directly into contracts and they state that any disputes related to the contract shall be settled by arbitration. So, if you are signing a contract with an arbitration clause in Brazil, or if you have been asked to settle a dispute with arbitration, it is important that you first understand the law. The members of either party are not actually capable of meeting the requirements of the decision made in arbitration. This could mean that the parties do not have enough money to pay off the amounts owed, or they cannot make the appropriate adjustments as outlined by the decision. The decision made does not adhere to the law it is associated with, or does not adhere to the law of Brazilian arbitration. This is usually the fault of an uninformed arbitrator. Either party was not given enough notice about the arbitration and did not have enough time to prepare their case or defense. This happens because arbitration dates are not as official as court dates, so respondents sometimes are caught off guard. The arbitration proceeding started at a different date or time than was originally agreed to. This nulls the decision because certain factors might not have been considered. The arbitration was conducted on a matter that should have been brought to the courts based on Brazilian law. The decision violates Brazilian public policy. While the arbitration allows decisions to be made outside the court, they still must adhere to the law. 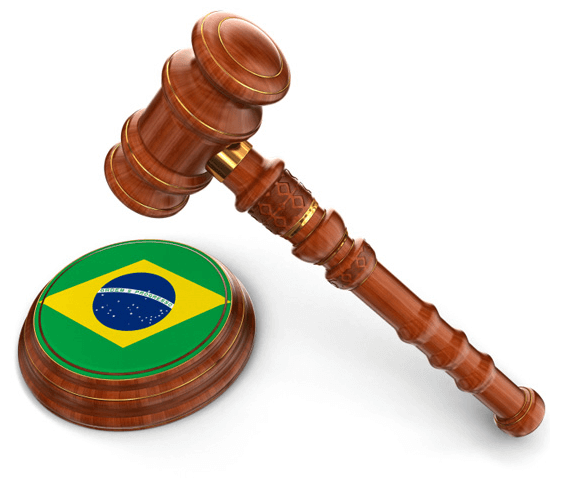 Whether you’re a Brazilian native or a foreigner that could go through a proceeding under the Brazilian Arbitration Act, you should make sure you first understand all aspects of the proceeding. Otherwise, you could get swindled and loose money, property, or your entire business. The law is complicated, and hiring a professional attorney to help you would be a wise investment.